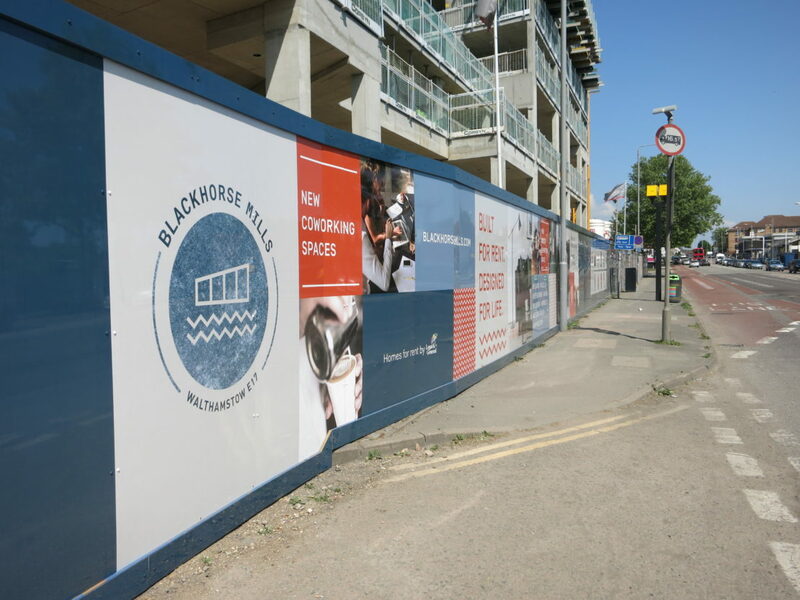 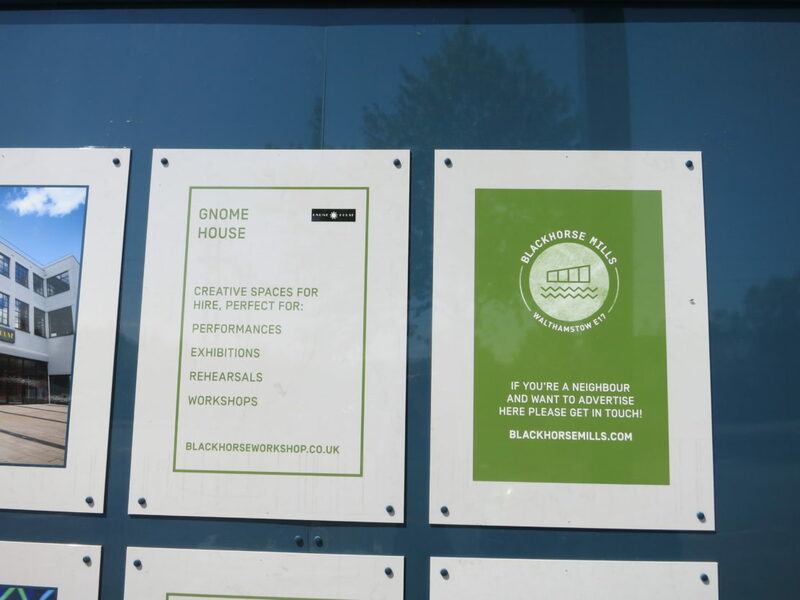 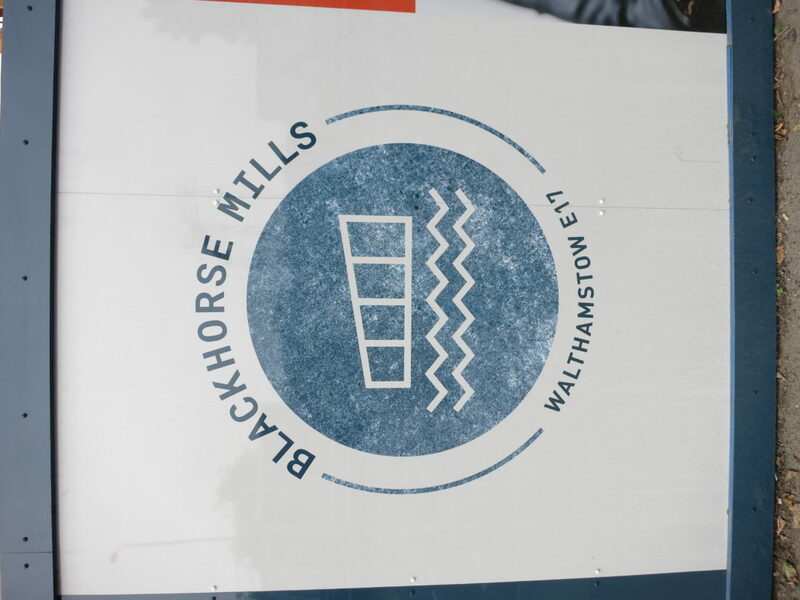 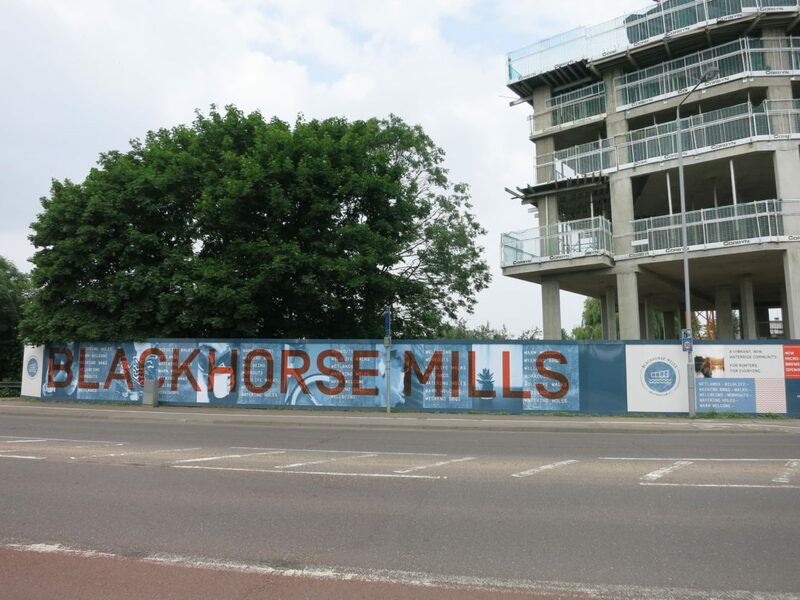 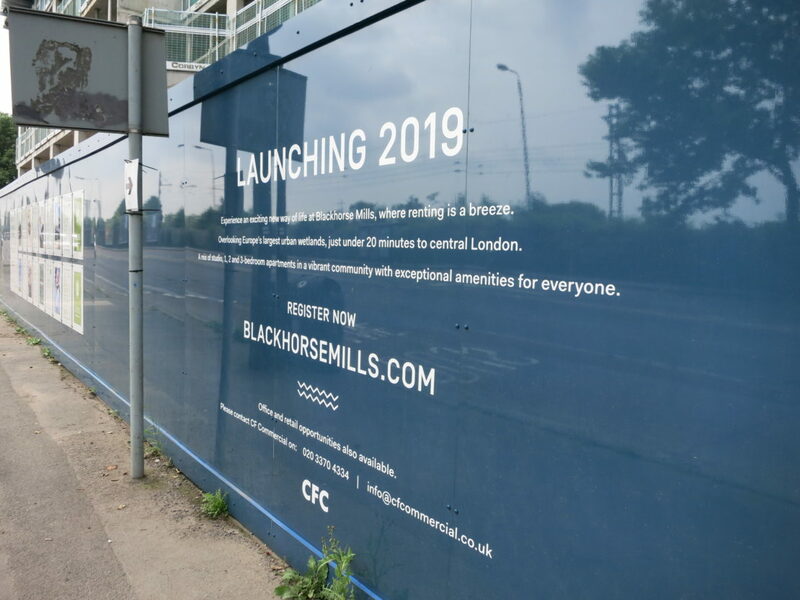 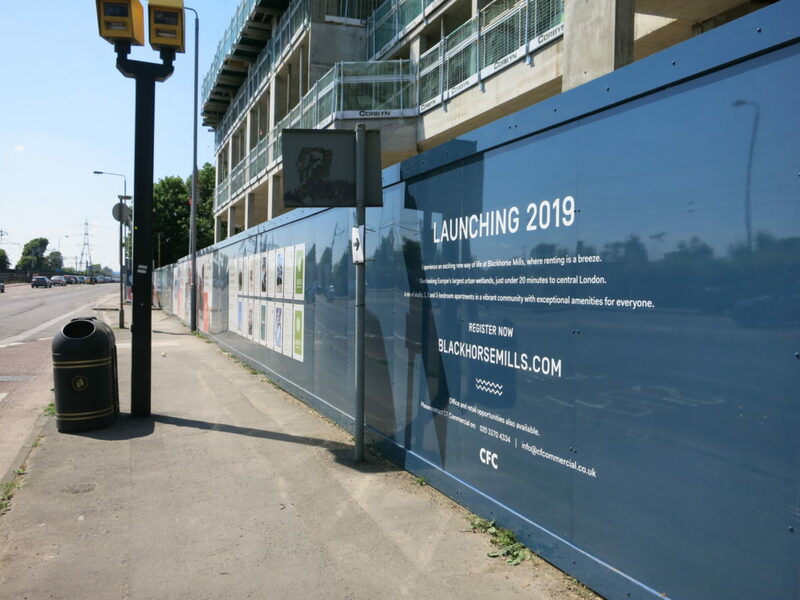 Blackhorse Mills, New Development - Hoarding graphics, London - ETC Ltd.
Hoarding graphics, London. 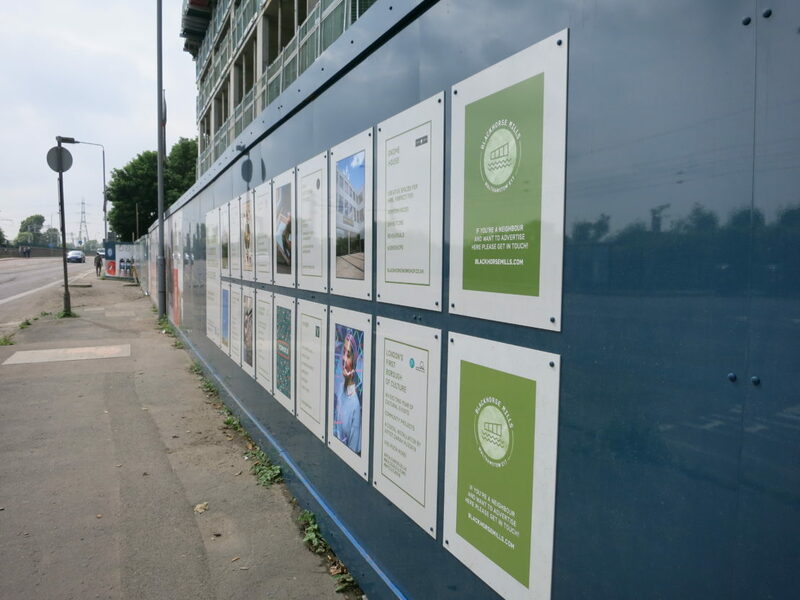 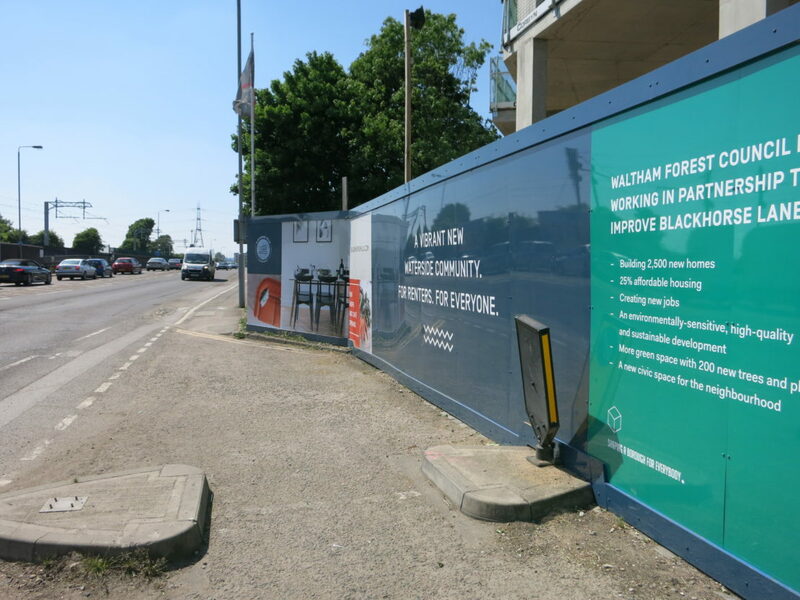 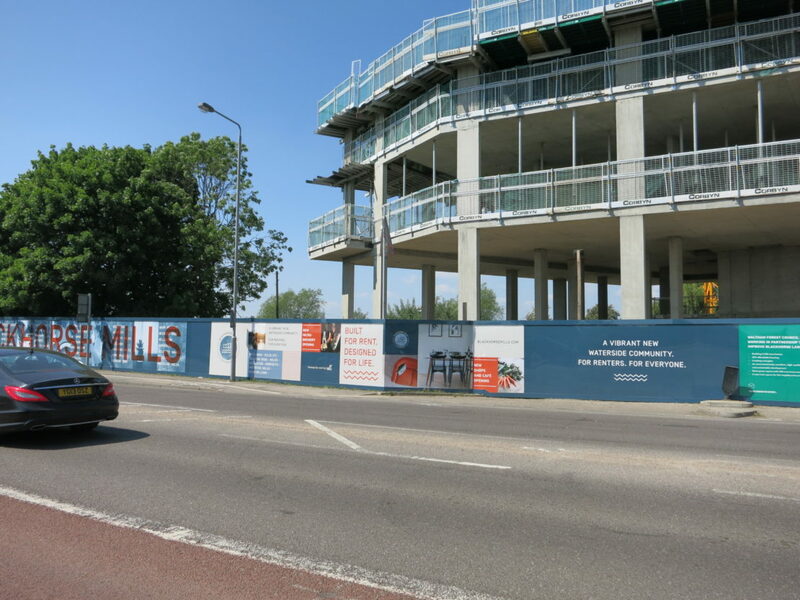 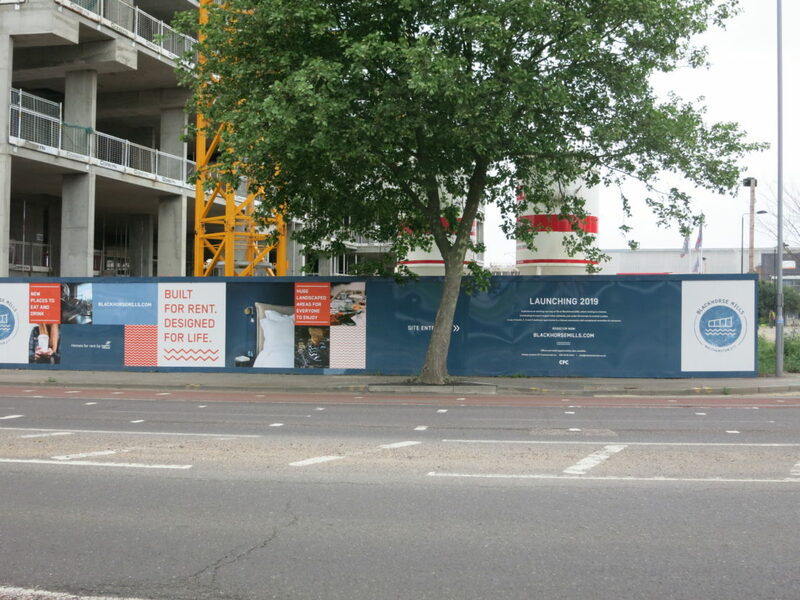 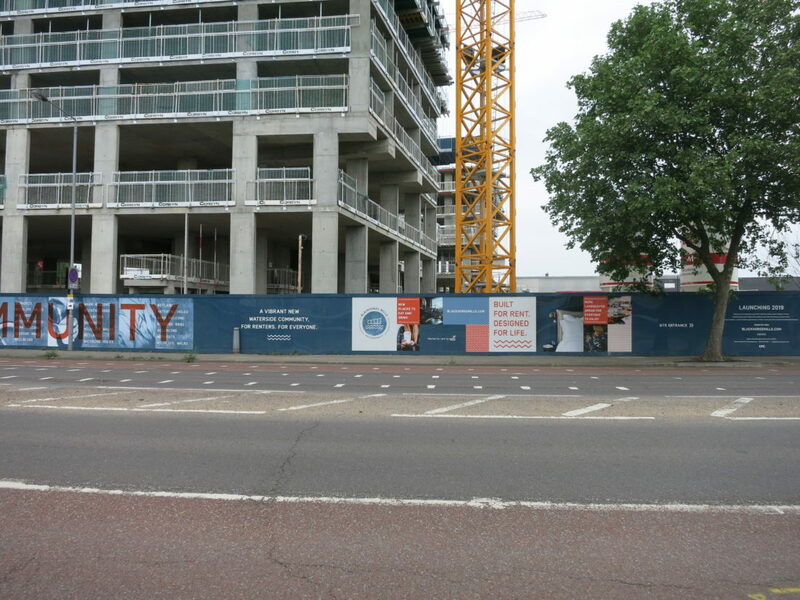 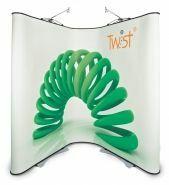 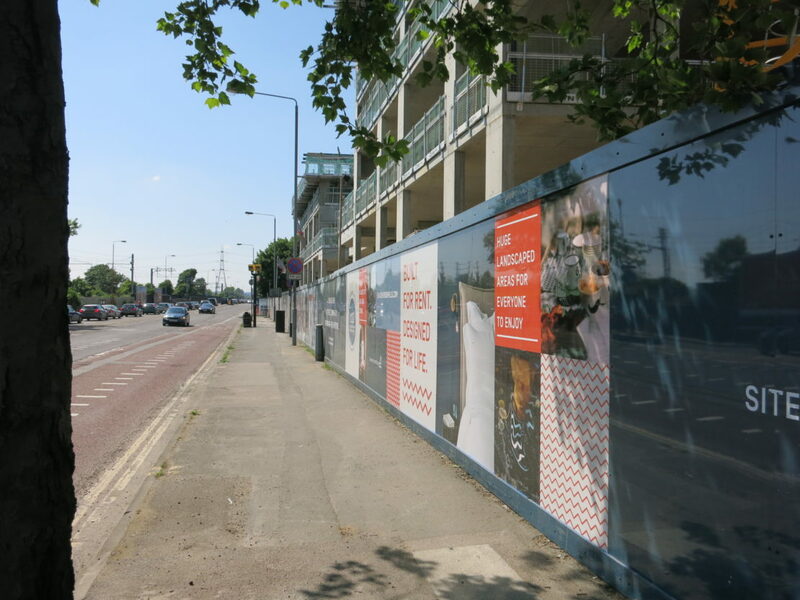 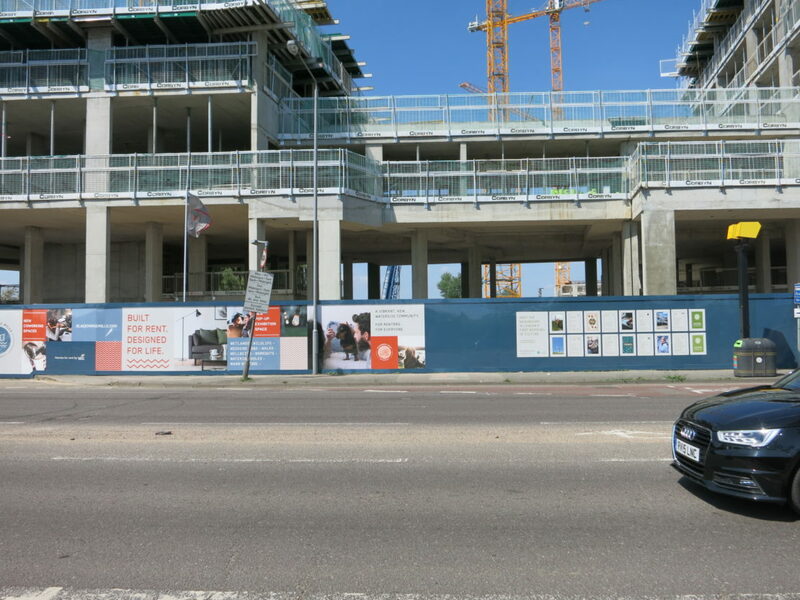 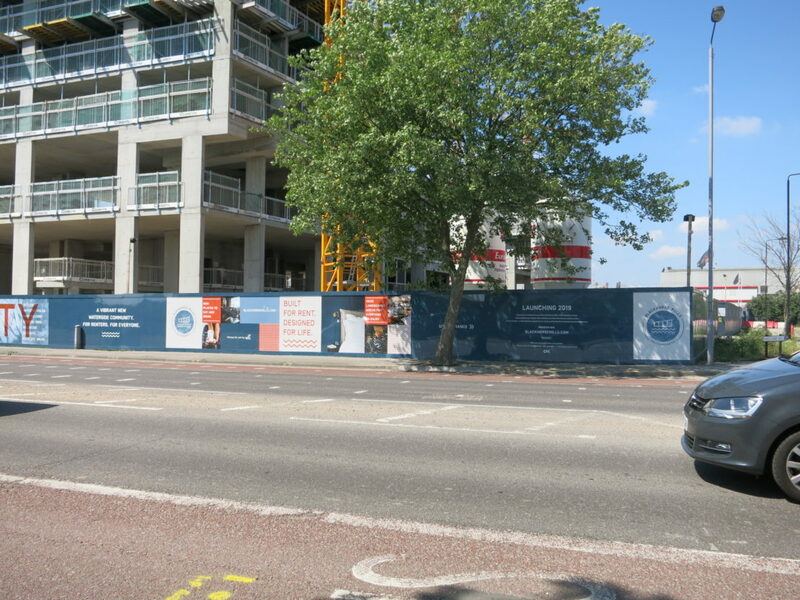 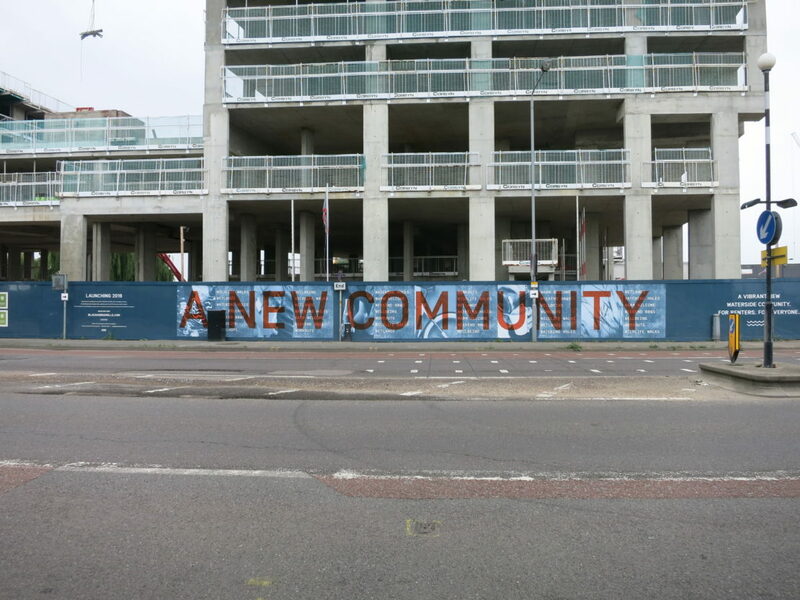 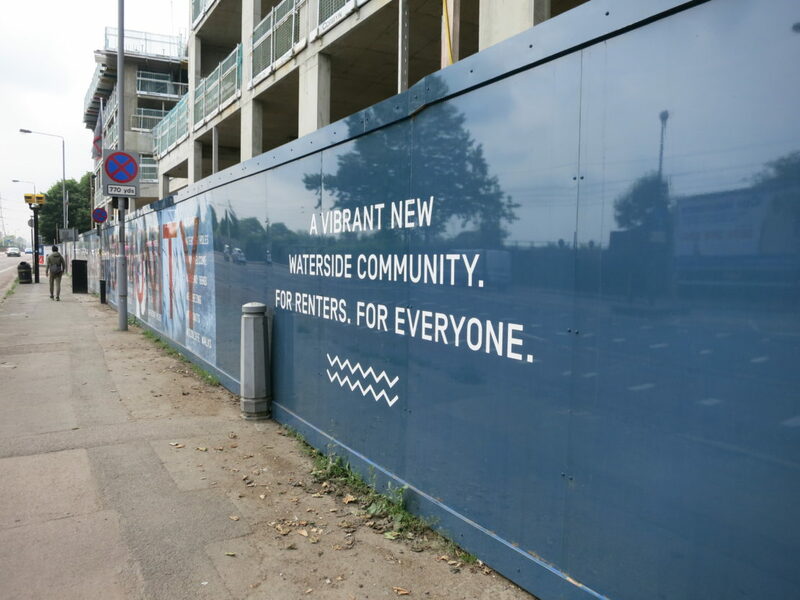 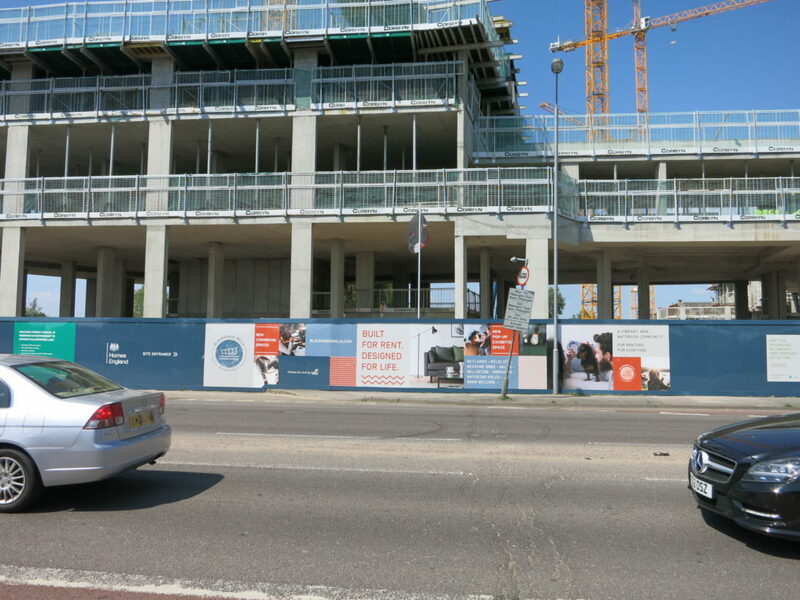 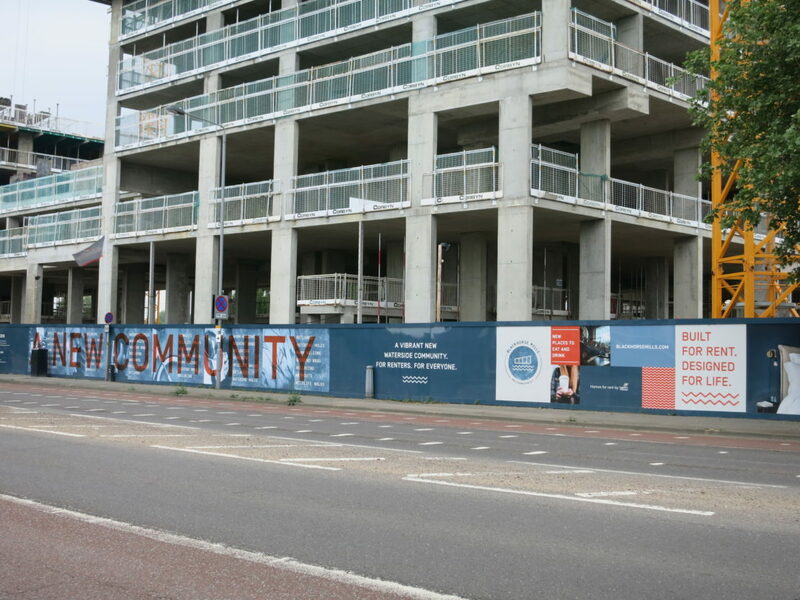 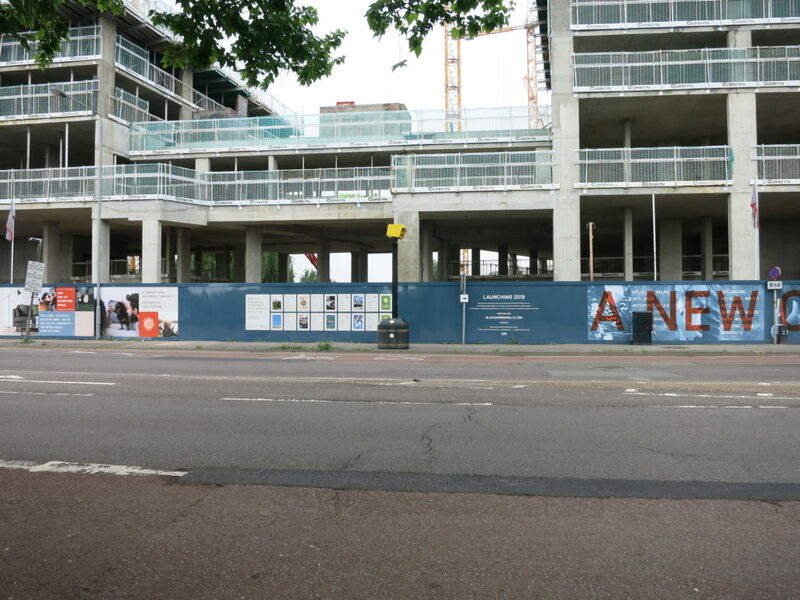 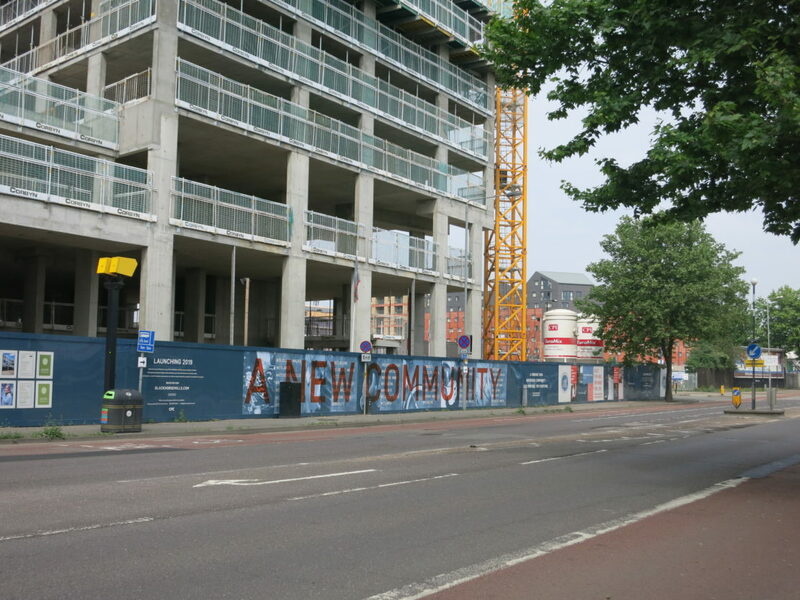 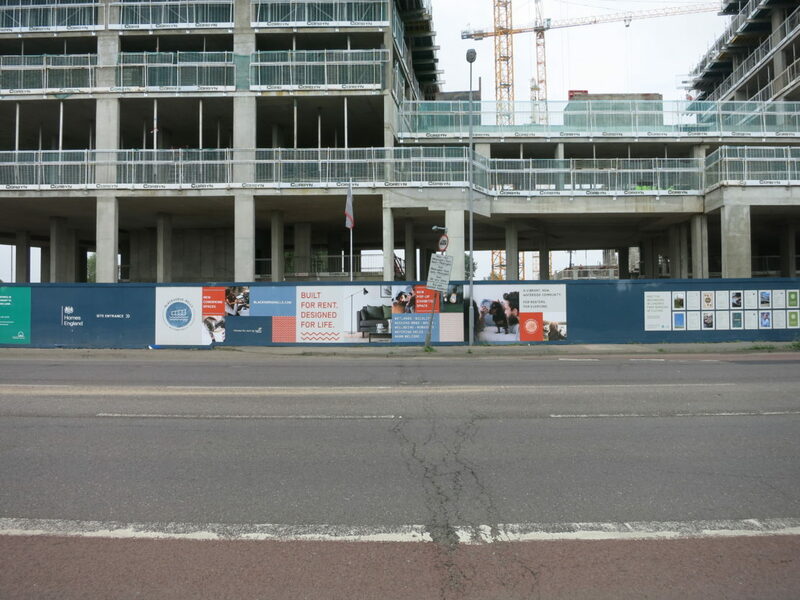 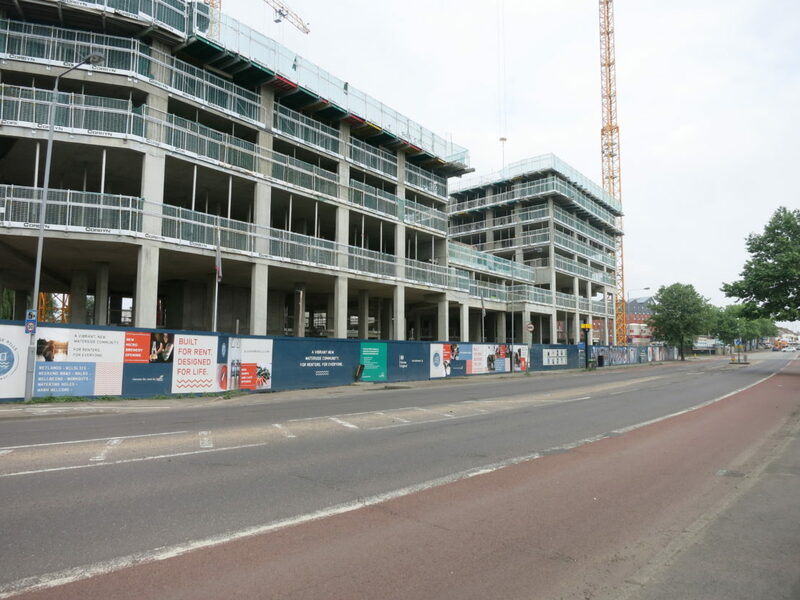 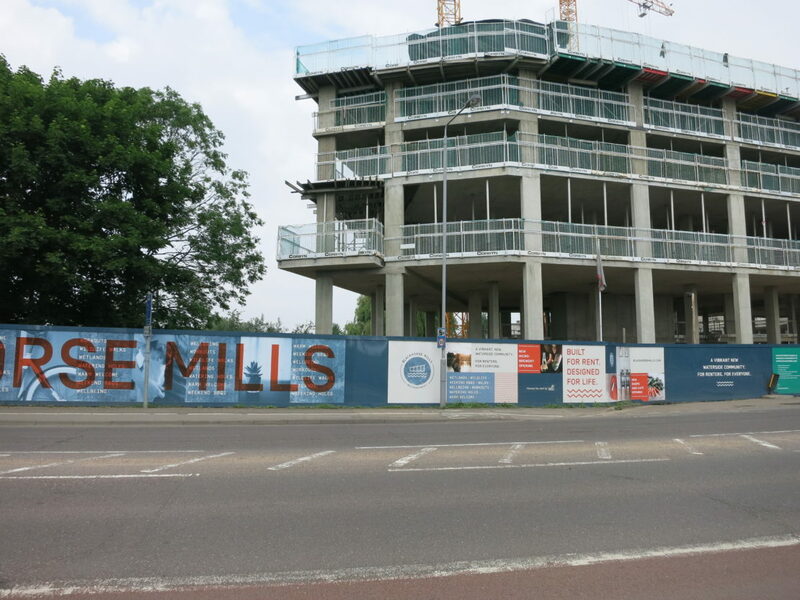 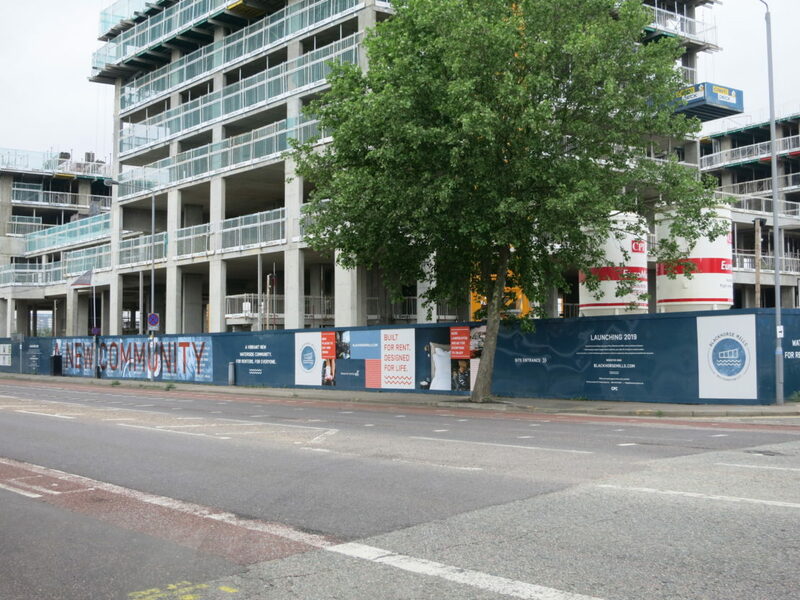 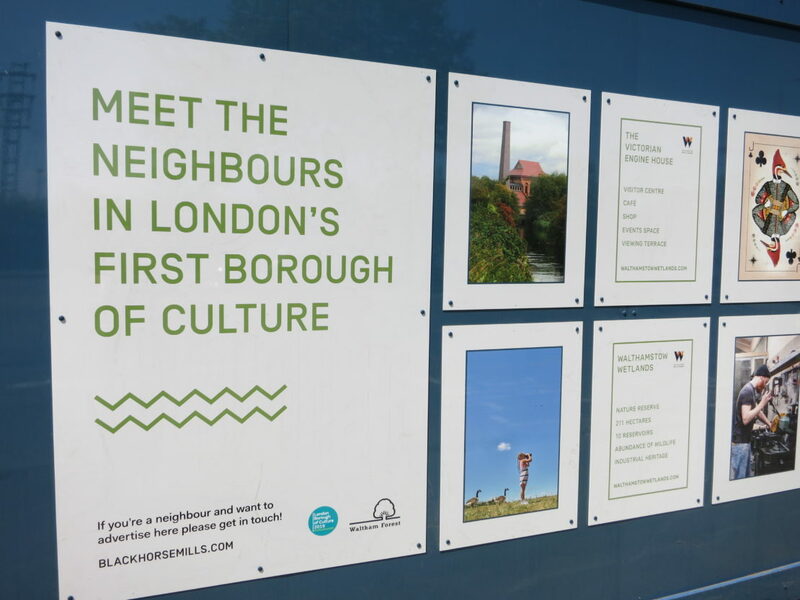 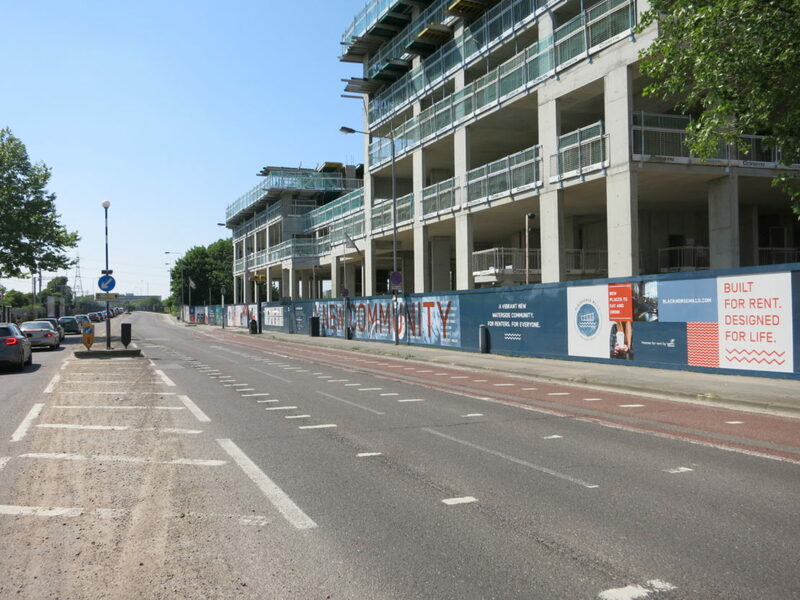 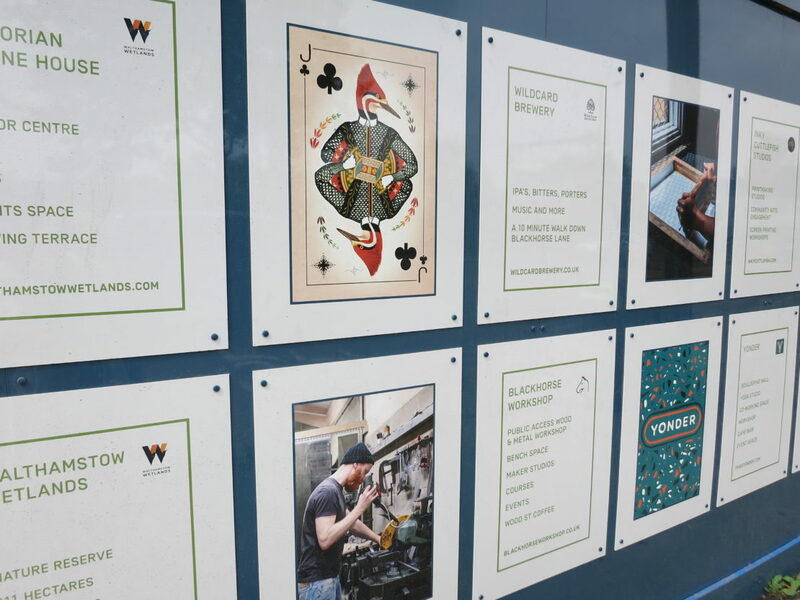 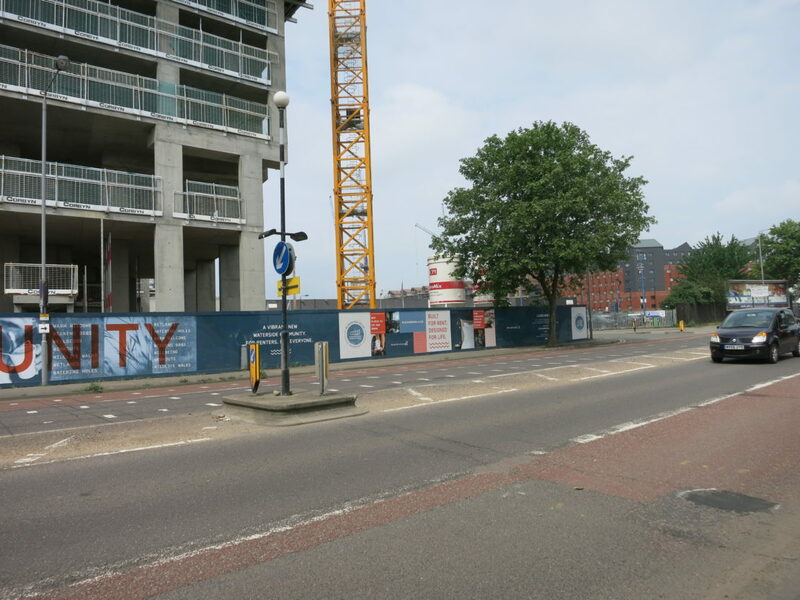 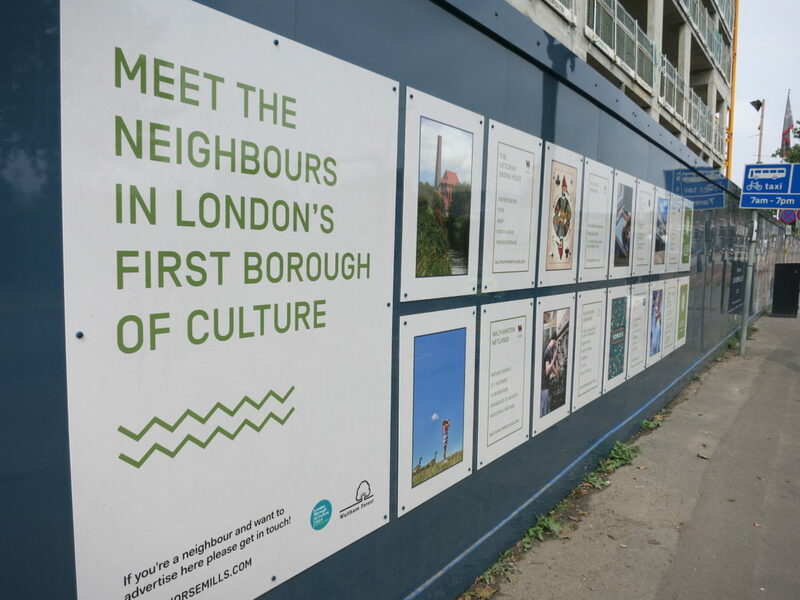 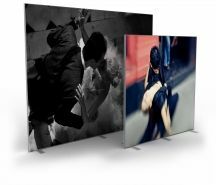 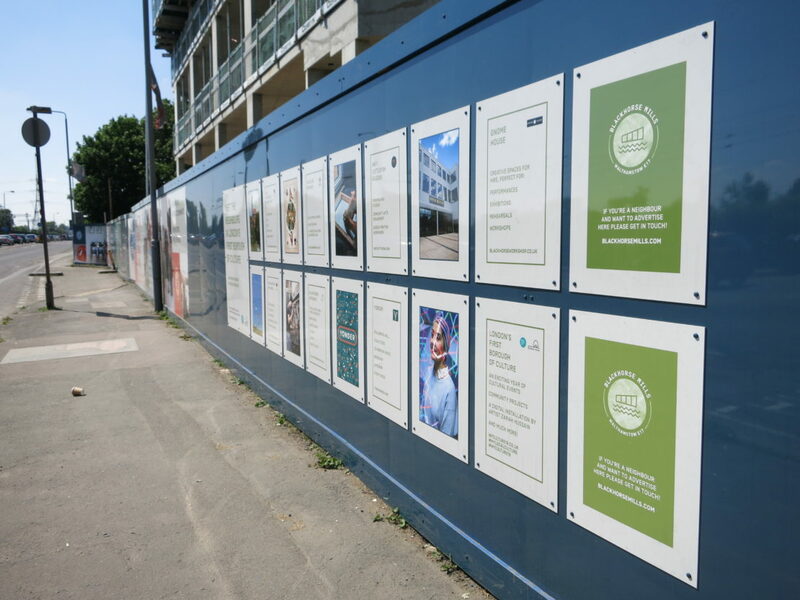 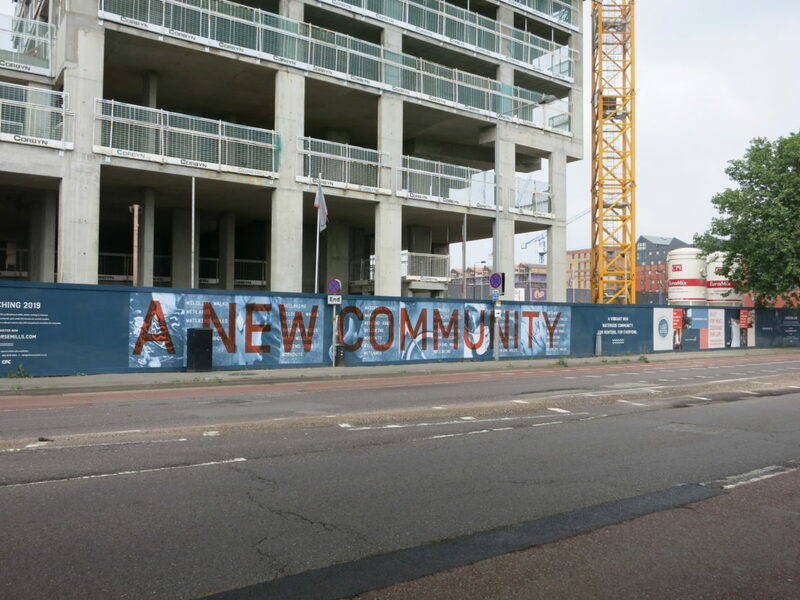 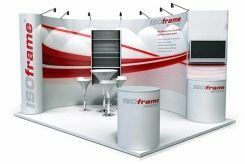 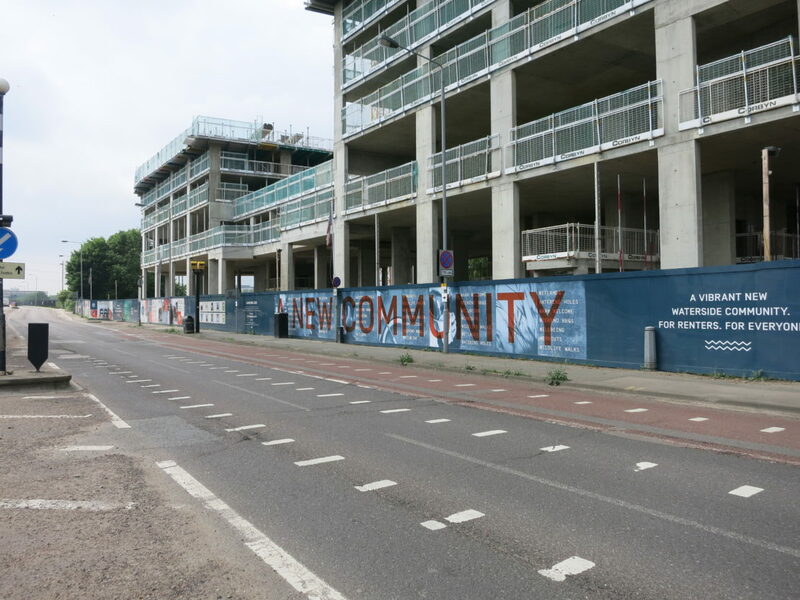 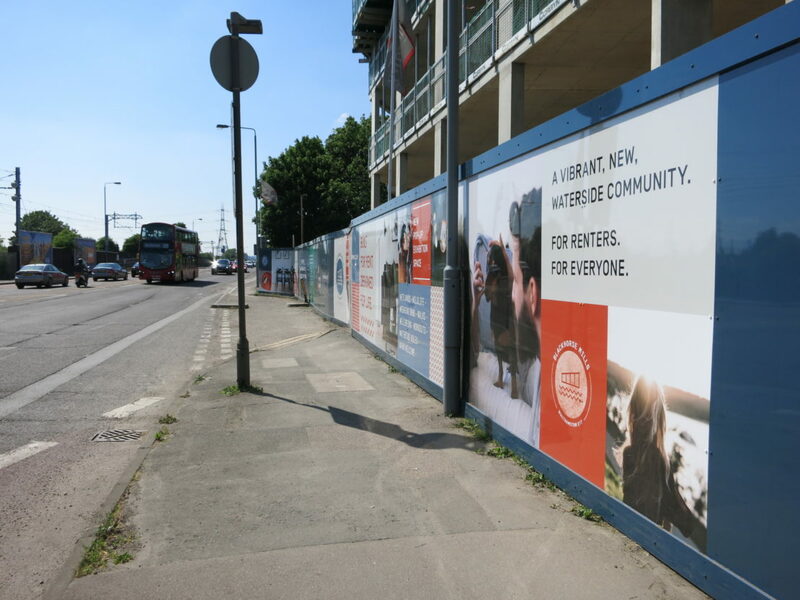 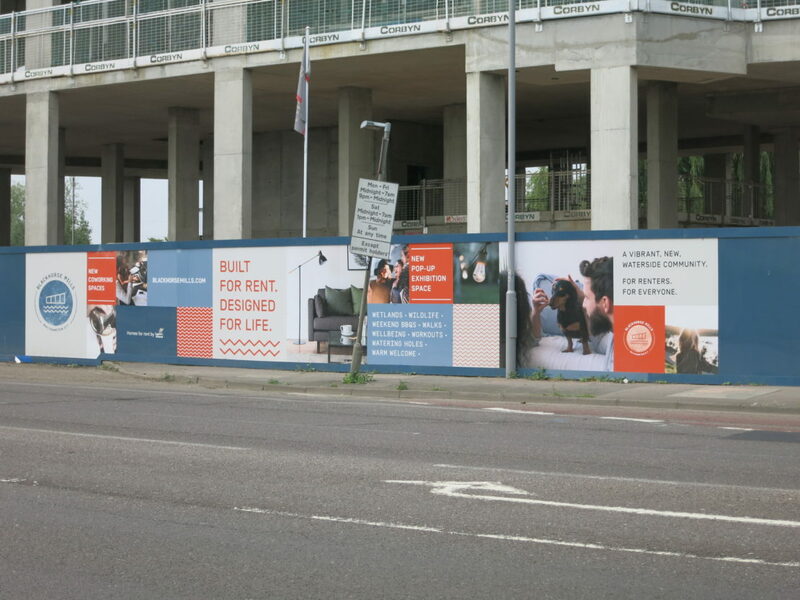 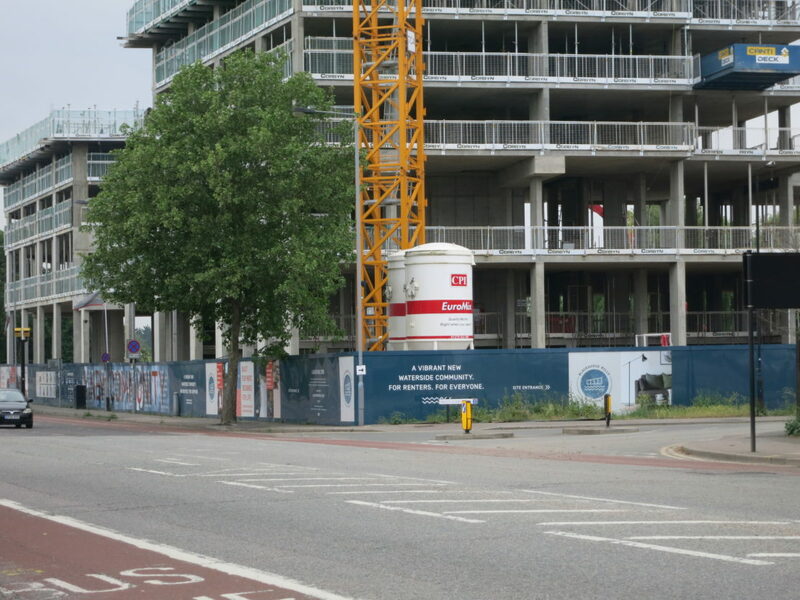 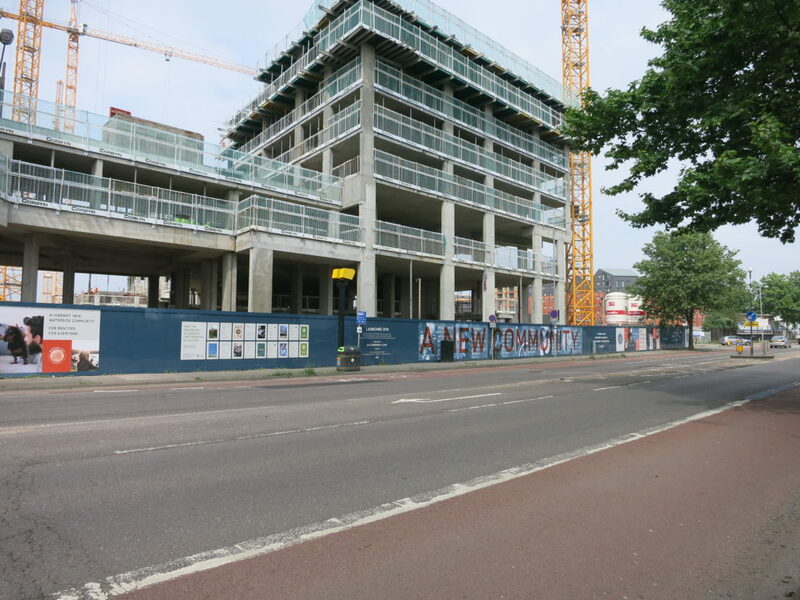 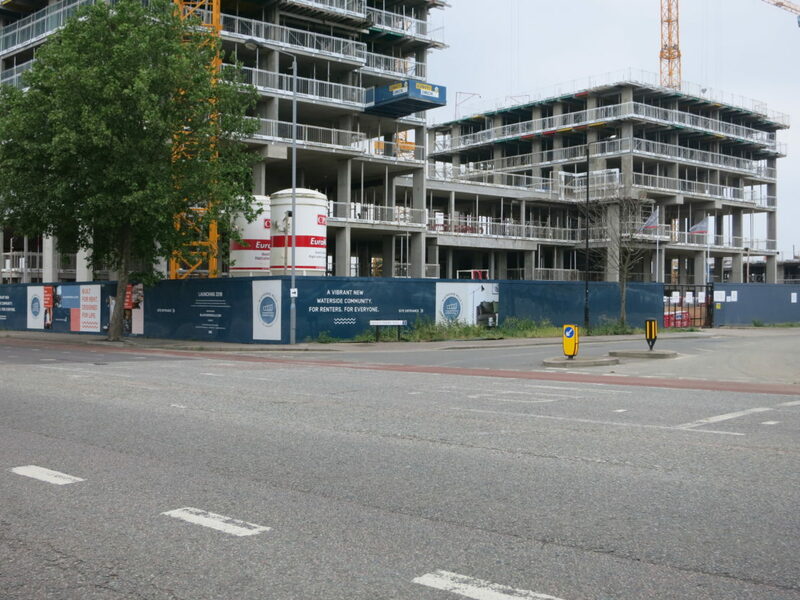 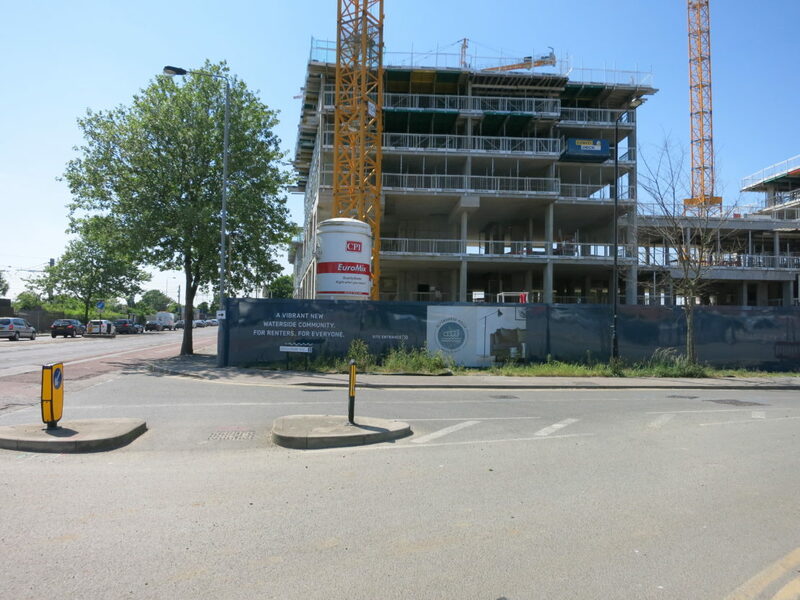 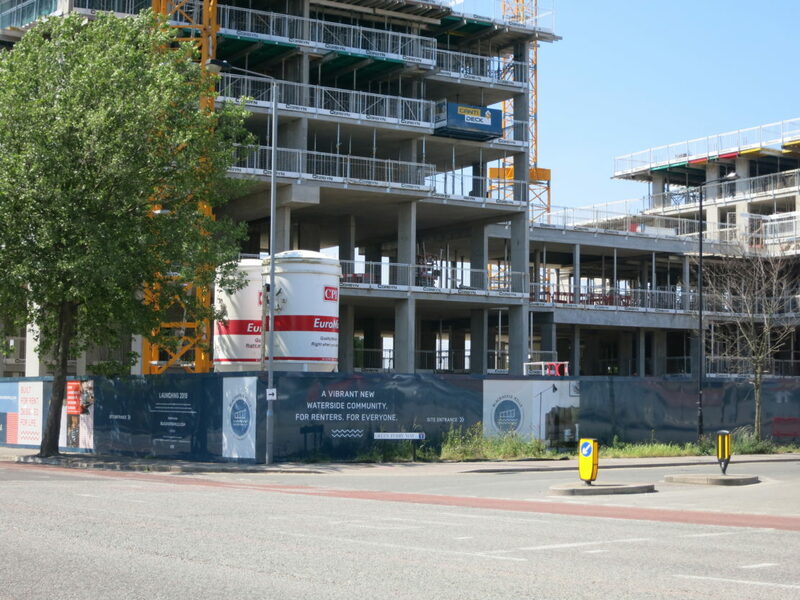 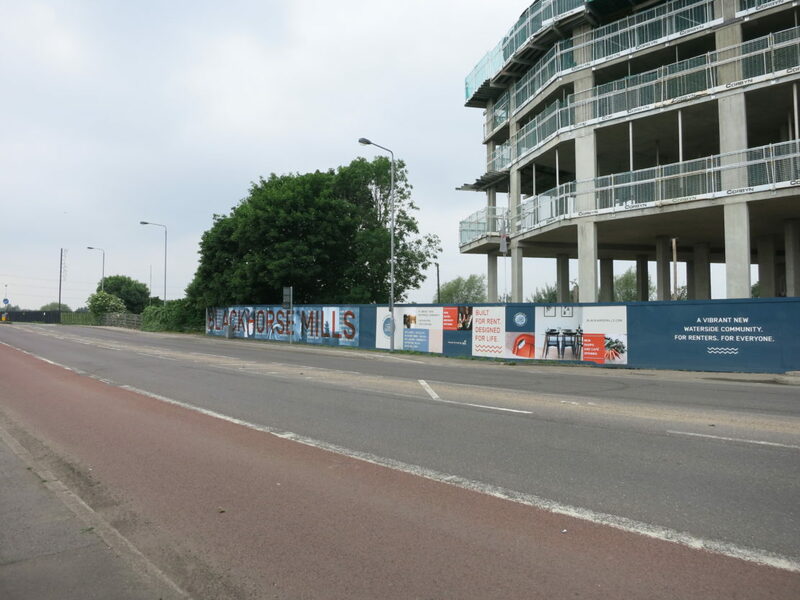 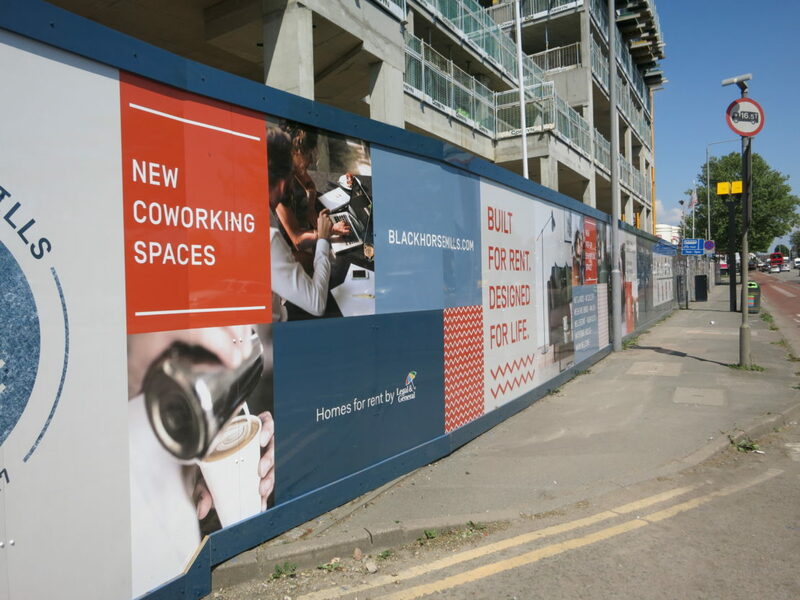 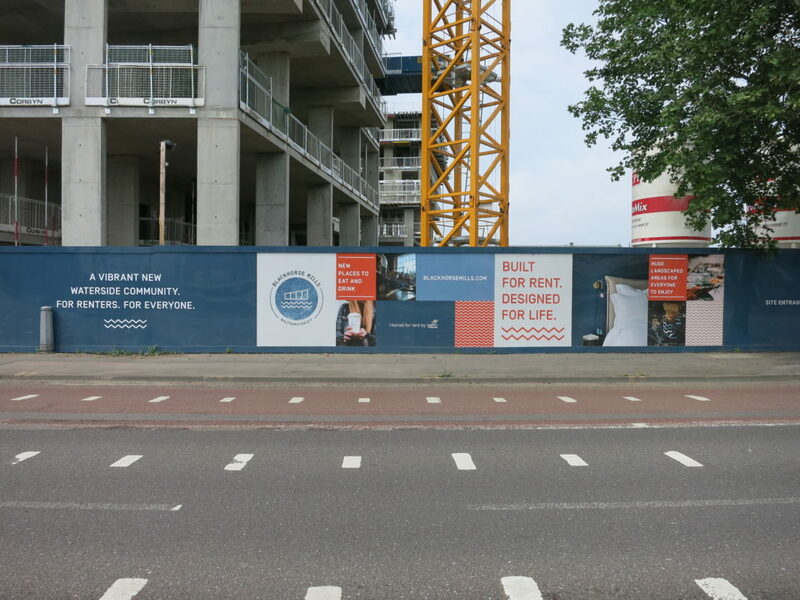 Production and installation of hoarding graphics for a huge development in Walthamstow, London. 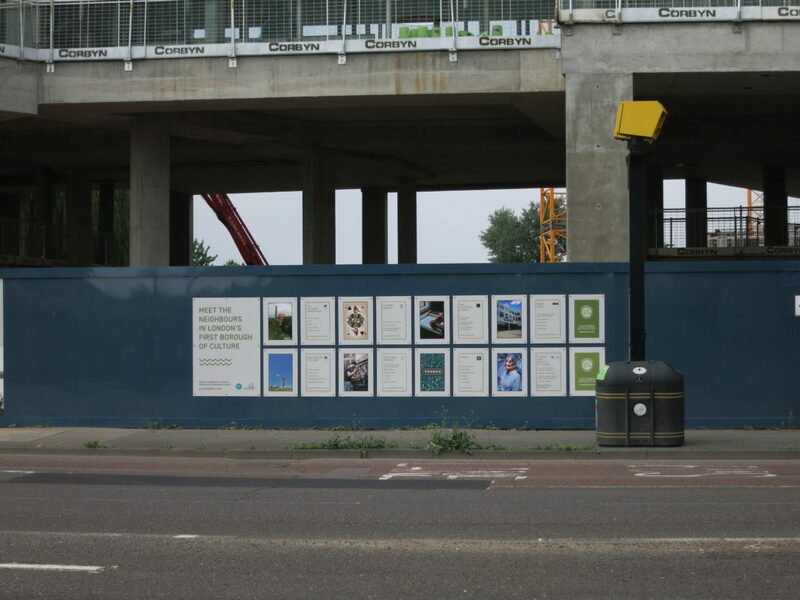 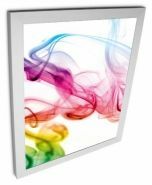 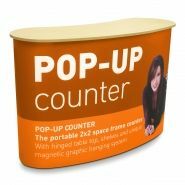 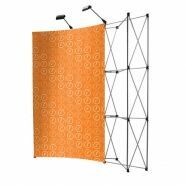 See more Hoarding Graphics here.